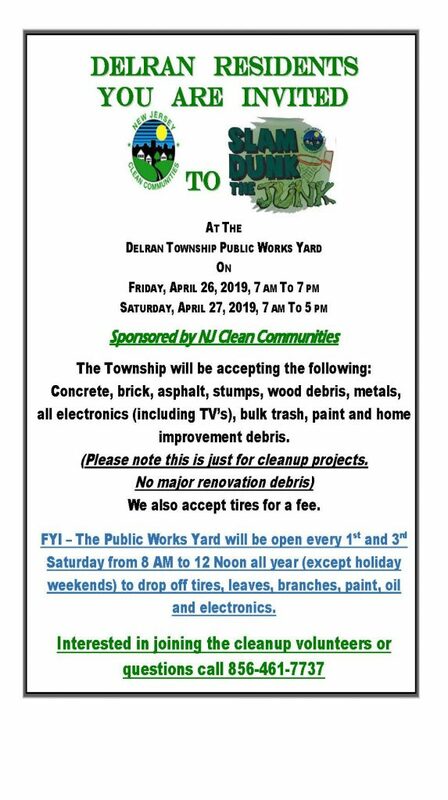 4-17-19 The Chipper is in the Ashley Crossing section heading towards Conrow Road and the Swedes Run section. 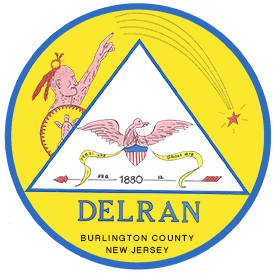 Call 856-461-7737 if you have any questions. 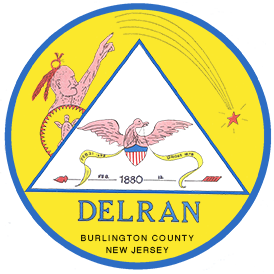 Incorporated in 1880, with a population of 16,896 people according to the 2010 census, Delran Township is comprised of 7.2 square miles located at the intersection of the Delaware River and the Rancocas Creek in Burlington County, New Jersey.